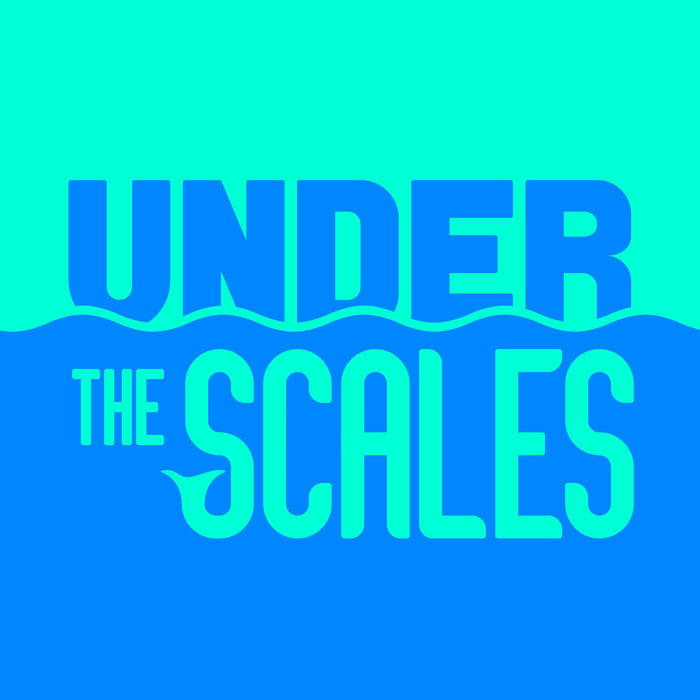 Jason Pinsky is Tom's guest in the Under the Scales Season 2 opener. 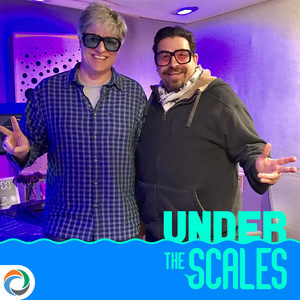 Jason is a former Phish employee, music fan, food fan and cannabis connoisseur. YouTube version of the podcast.